Our annual fundraiser supports iF’s commitment to at-risk youth in underserved communities throughout the year. Linking your brand to iF Charities through this fundraiser demonstrates dedication to the community, and aligns your company with priorities and values defined throughout our key messaging and actions. 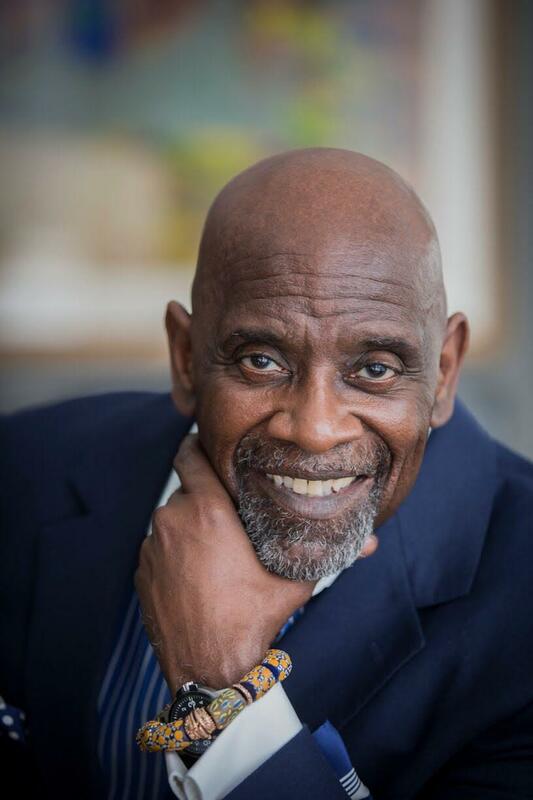 Chris Gardner is an entrepreneur, international best-selling author and award winning film producer. Gardner is also the inspiration for the critically acclaimed film “The Pursuit of HappYness” for which Will Smith received the Golden Globe, Screen Actors Guild and Academy Award nominations for his performance. We invite our top sponsors to the VIP Reception complete with cocktails and light hors d’oeuvres. You will be able to mingle and chat with our Founder, Israel Idonije, on the mission of iF Charities, and network with other professionals who share your philanthropic vision. Welcome to An Evening With iF Charities. You and your guests are invited to our largest fundraising event of the year. 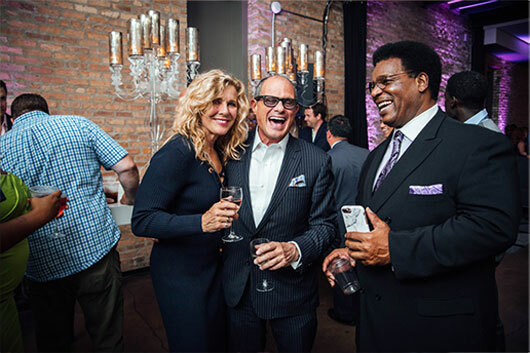 Enjoy craft cocktails and hors d'oeuvres with Chicago's business leaders. Bid on specially curated silent auction items and get to know iF Charities through our Founder, Israel Idonije, and other loyal supporters.